Singer and songwriter Angel C (Ojei Charity Chukwudumebi) is a single girl from Delta State with a strong passion for Gospel music. 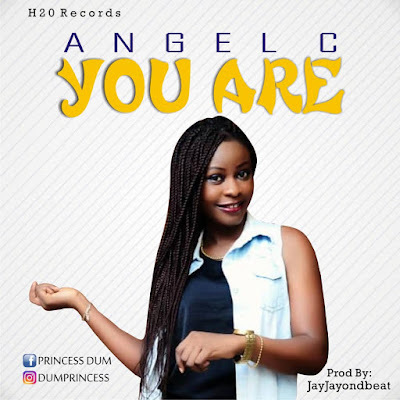 She is out with her very first single "You Are". It is a soul soothing song of worship. The song was produced by Jayjayondbeat. She has being singing from a very tender age and has been in the choir for years. She currently serves as a member of the choir in her home church Christ embassy.